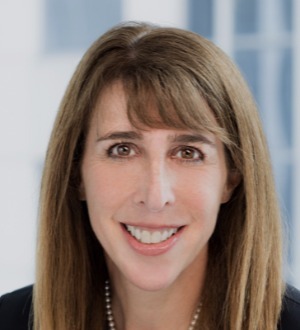 Chair of the firm’s Associations and Foundations group, Paula Goedert represents nonprofit organizations, including professional societies, trade associations, public charities and private foundations. Paula offers a depth of... Read More. 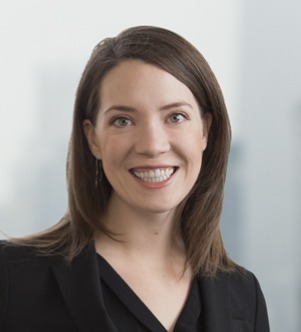 Annemarie E. Kill is a partner in the Chicago law firm of Avery | Kill, LLC, where she concentrates her practice in family law. She has represented a wide-range of clients from very high net worth individuals to those with more modest... Read More. 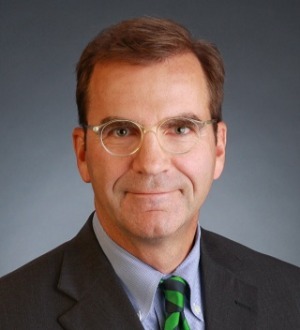 Thomas Olson focuses his practice on trusts and estates. While in law school, Tom served as associate editor of the Elder Law Journal and as cases editor for the Illinois Law Update section of the Illinois Bar Journal. 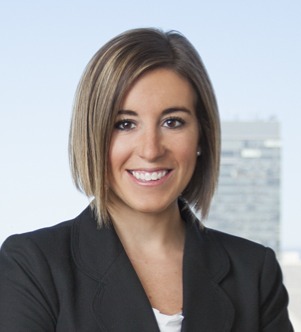 Victoria (Tori) Pambianco Ose advises high-net-worth individuals and families on all aspects of wealth-transfer planning, including estate, gift and generation-skipping transfer tax planning, estate and trust administration, business... Read More. 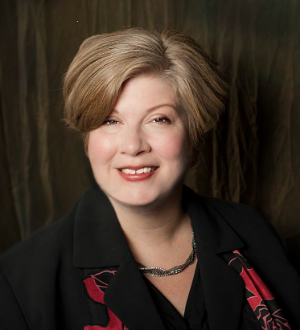 Hallie Ritzu counsels clients on estate, trust and family business disputes. 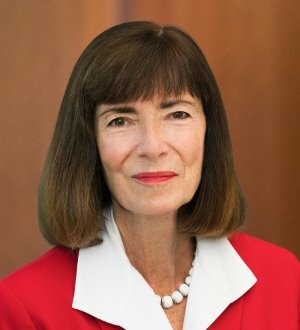 She represents fiduciaries and beneficiaries in litigation before courts in several jurisdictions, and in alternative dispute resolution such as mediation. Hallie... Read More. 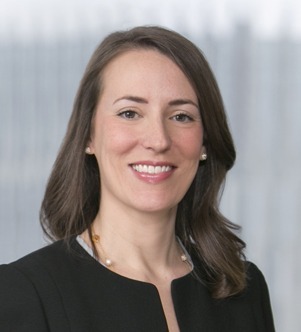 Sarah J. Robinson provides legal counsel on all aspects of estate and wealth transfer planning. 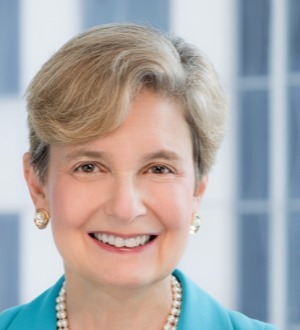 She advises high-net-worth individuals, families and business owners on estate, gift and generation-skipping transfer tax issues, estate and... Read More. 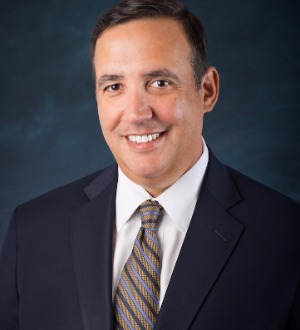 Adam K. Sherman provides legal counsel on a wide range of wealth transfer, tax, estate planning and business succession matters for high-net-worth individuals and business owners. Adam has extensive experience structuring and implementing... Read More. 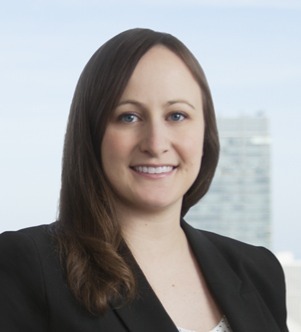 Kristina Gordon White focuses her practice on all aspects of estate planning and trust and estate controversy. She advises high-net-worth individuals and families on wealth transfer planning, estate, gift and generation-skipping transfer... Read More. 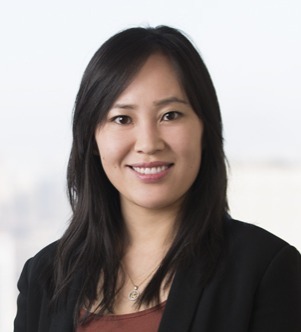 Jane Zhao focuses her practice on private client matters. Previously, Jane was an associate at PricewaterhouseCoopers LLP, where she audited alternative investment funds. While in law school, she served as an associate editor for the... Read More. 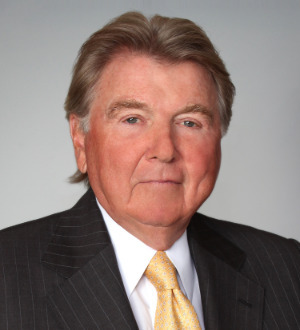 Thomas (Tom) C. Borders focuses his federal tax controversy practice on audits, administrative appeals, litigation and criminal investigations. Tom works on US and international tax cases involving corporate tax matters as well as analysis of tax incentive investments,... Read More. A practitioner in the area of family law for nearly three decades, Dean Dussias has built his reputation by representing entrepreneurs, executives and other prominent clients in high profile and financially complicated cases with a... Read More. 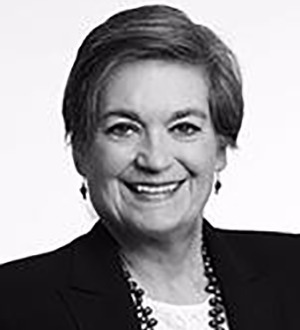 Suzanne Glade is principal with Fischel & Kahn. She is a tenacious family law and domestic relations attorney who helps clients navigate complex financial and custody matters. Her litigation and mediation background allow her to... Read More. David W. Inlander is a seasoned family law attorney with a focus on complex matrimonial mediation, collaborative and cooperative resolution processes for sophisticated clients. He also has extensive experience in chancery, trust and... Read More. Neha Khandhadia advises clients on litigation matters. 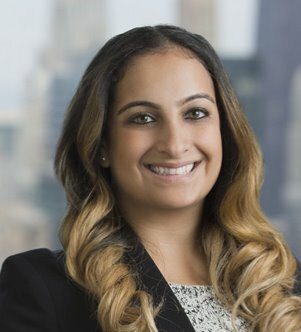 Neha has researched and drafted briefs on issues related to witness recantation in post-conviction appeals, language access in public schools, overtime pay under the Fair Labor... Read More. 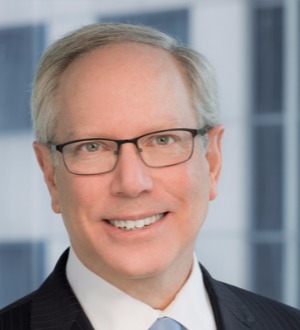 A skilled negotiator and litigator, partner Michael F. Koenigsberger focuses his practice on family law- related matters. 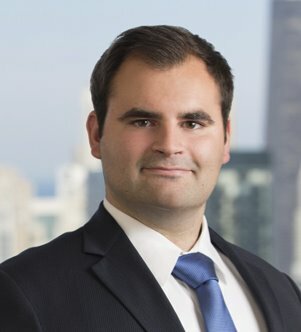 Recognized as one of Chicago’s leading lawyers in family law, he has represented hundreds of clients in complex... Read More. 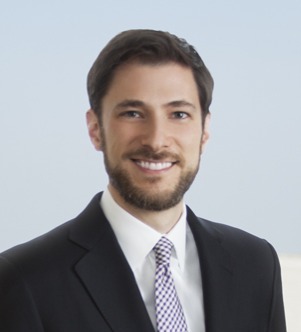 Sean M. Koller focuses his practice on litigation matters. 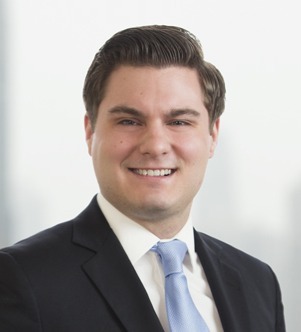 Previously, Sean has worked as a legal extern at the office of the general counsel for a children’s hospital. While in law school, Sean was a comment editor for The... Read More. Commercial Litigation, Bet-the-Company Litigation, Personal Injury Litigation - Defendants, Medical Malpractice Law - Defendants, Complex Litigation... See More. 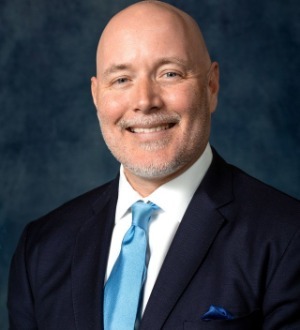 C. Barry Montgomery is a founding partner of the 40-lawyer commercial litigation firm of Williams Montgomery & John Ltd. Mr. Montgomery, together with... Read More.